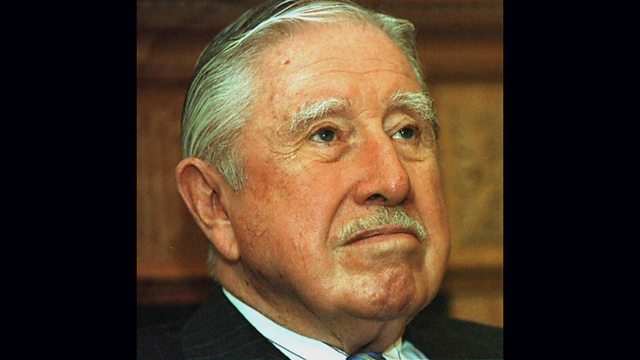 The former Chilean dictator, Augusto Pinochet, was arrested in London in October 1998. Spanish lawyers wanted him extradited to Spain to face trial for human rights abuses. The former Chilean dictator, Augusto Pinochet, was arrested in London in October 1998. Spanish lawyers wanted him extradited to Spain to face charges of torturing and murdering political opponents in Chile. He claimed immunity as a former head of state. He was held under house arrest in the UK for over a year. Lucy Williamson spoke to public relations expert Patrick Robertson about his efforts to get the General back home to Chile.